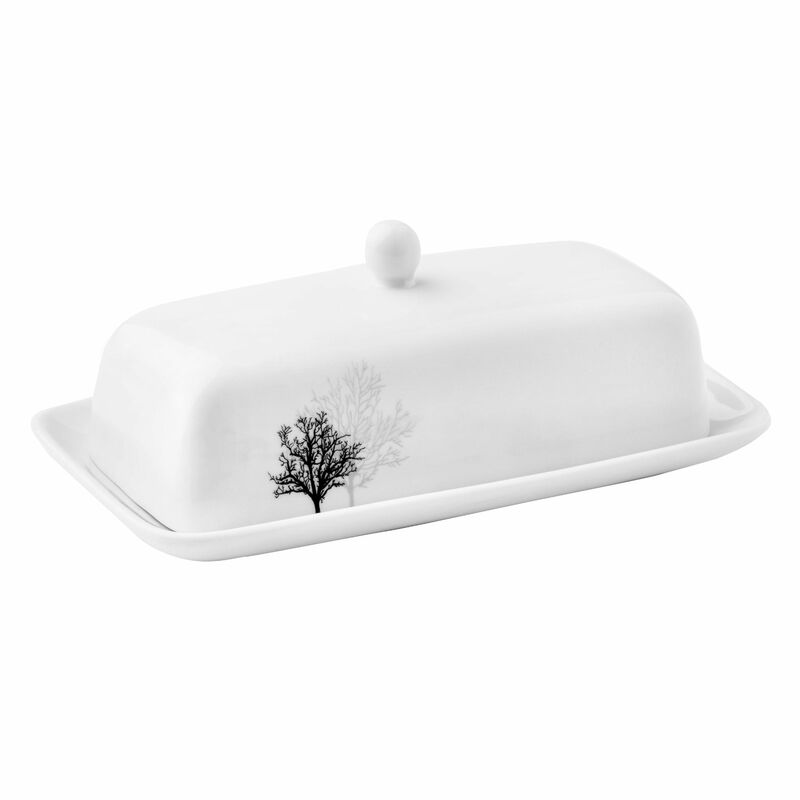 Sketched trees layer black and gray silhouettes on our butter dish. 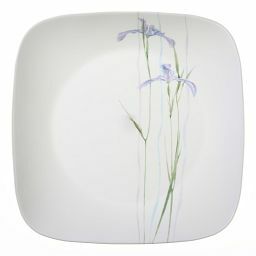 Black and gray trees sketch delicate silhouettes on our butter dish. 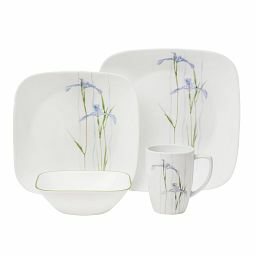 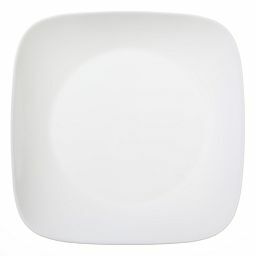 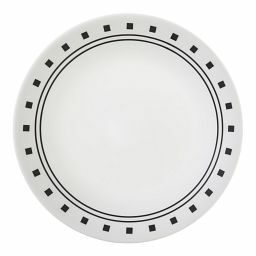 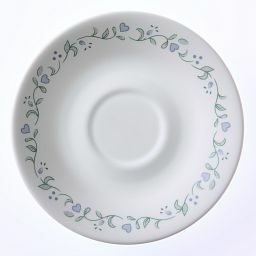 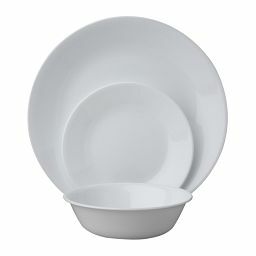 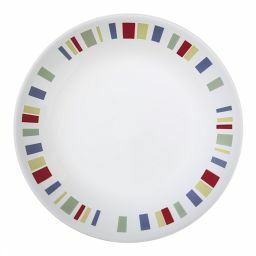 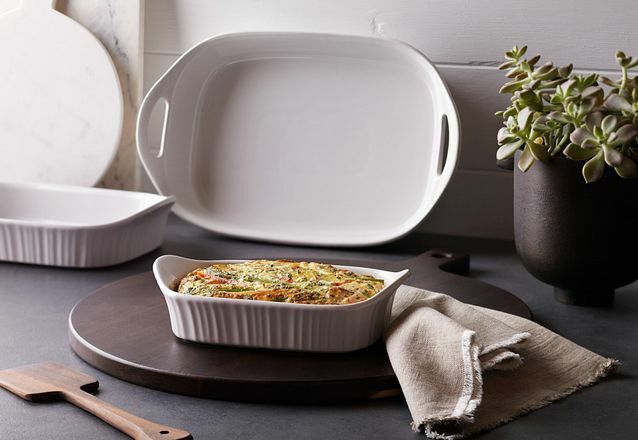 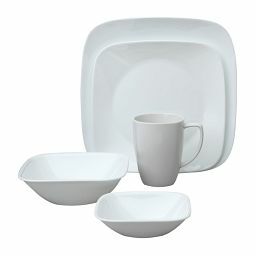 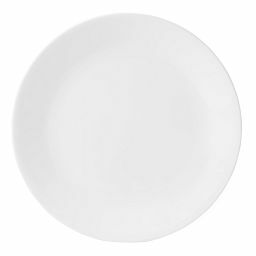 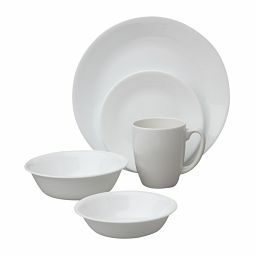 Pairing clean, modern lines and great durability, it complements any black or white dinnerware for everyday dining and entertaining.